Every county in America is facing an affordable housing crisis. Nationally, a wage of $20.30 per hour is needed to rent a two-bedroom apartment. That’s 2.8 minimum wage full-time jobs. In the District of Columbia, you need to make $31.21 an hour. That’s the second highest rate in the country. Currently, more than 47,000 families are on a closed waiting list to receive affordable housing in D.C. 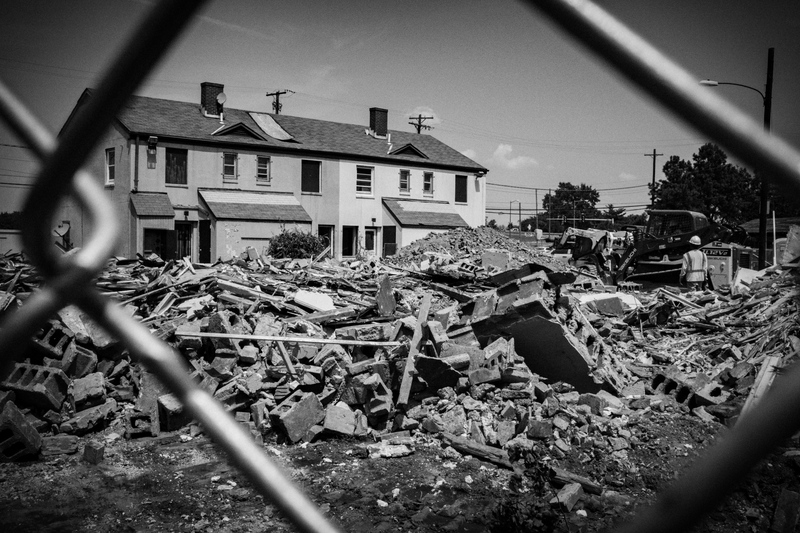 Some have waited over 25 years, yet affordable, public housing continues to be demolished. Barry Farm - the first African American home-owning community in the District - is one of the largest public housing complexes in D.C. Under the 2005 New Communities Initiative, it is one of the next affordable housing communities to be demolished. 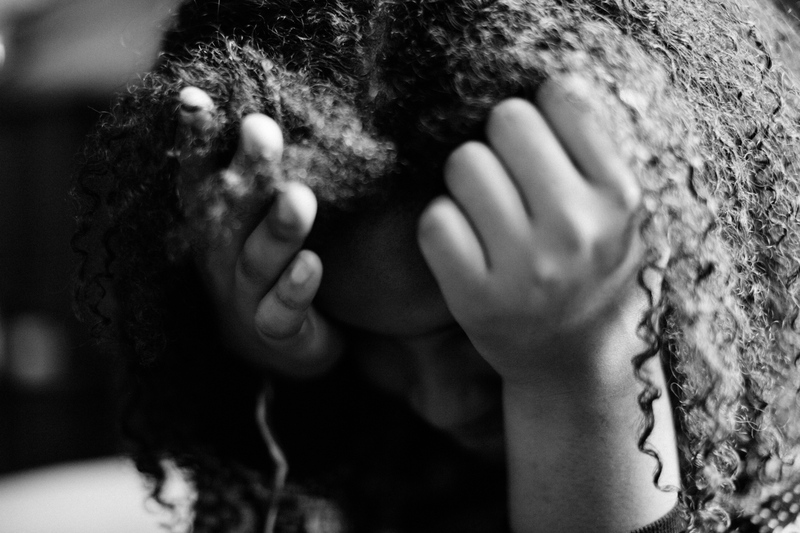 Today, families live in limbo. The homes are falling apart, but with no set demolition date and little to no affordable housing elsewhere in the District, families hesitate to move out. 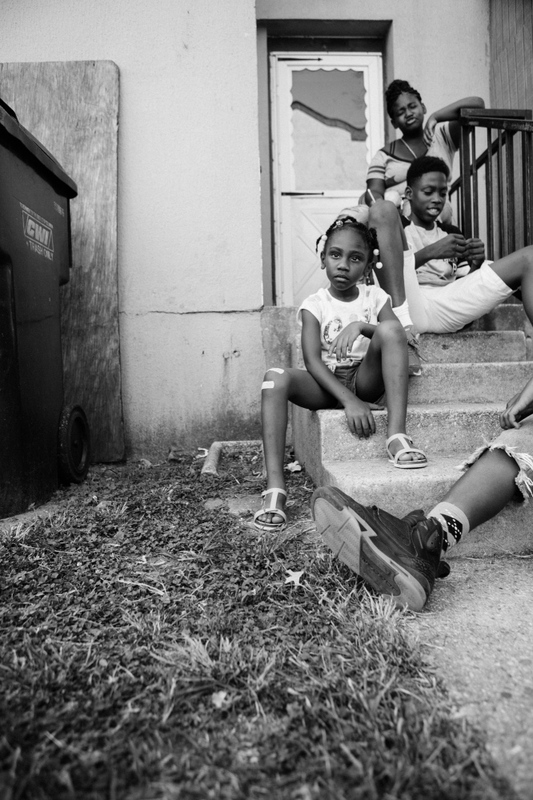 This is the Barry Farm story. 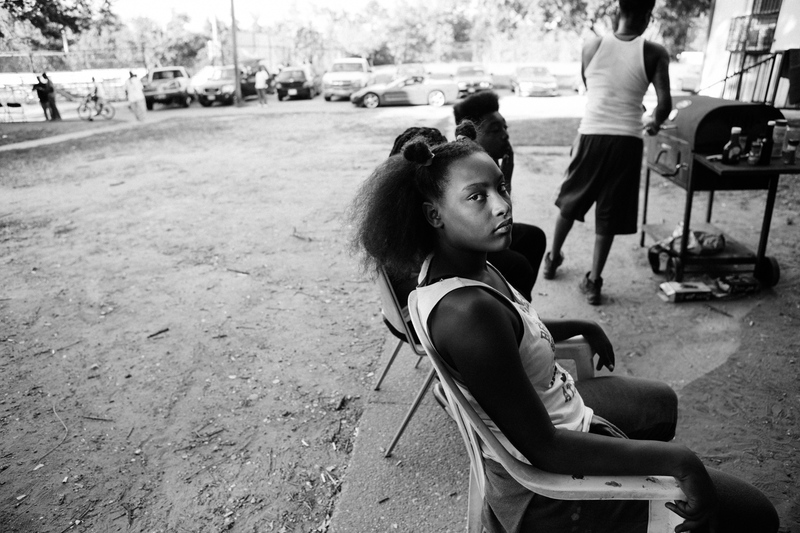 Dasani Watkins sits in front of her Barry Farm home before the first day of her senior year. "I could see two type of worlds. One where the world is privileged and everything is all butterflies and roses. And then the South Side, the South Side where it's the trenches, street rats, bubble gums on the sidewalks. I see both of it. And both of them are beautiful and both of them are flawed. But it's my home in between," she says. Watkins moved to Barry Farm with her family in 2013. 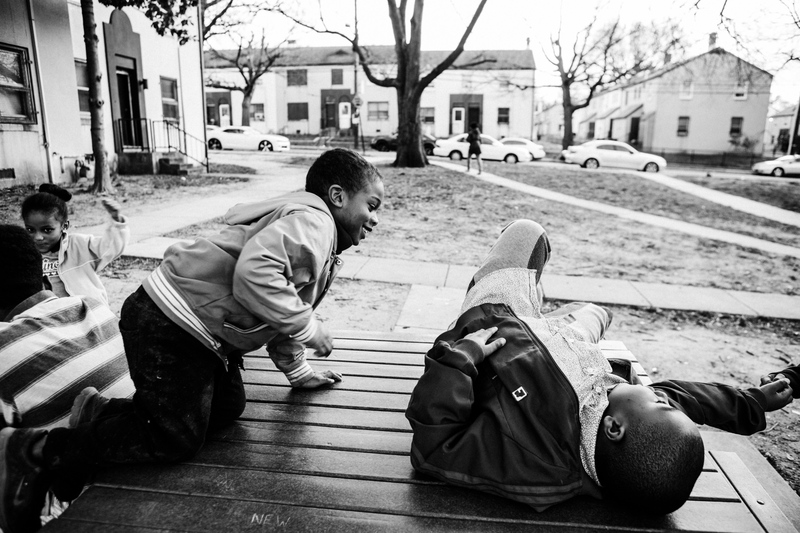 The Barry Farm neighborhood was originally founded in Washington, D.C. by newly freed slaves. 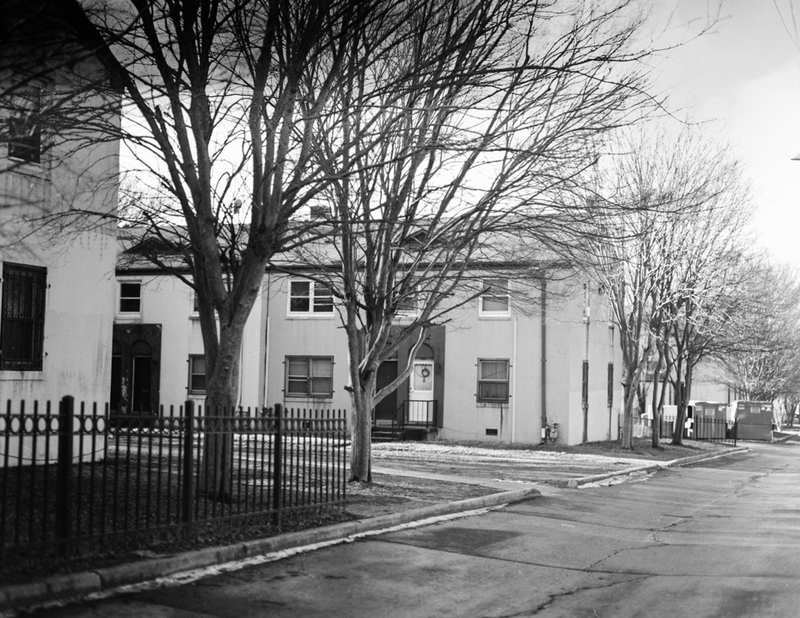 Over time, DC’s Housing Authority acquired some land and built what is known today as the Barry Farm Public Housing Complex. Today, the public housing complex is one of four communities set to be torn down and redeveloped into mixed-income housing under the 2005 New Communities Initiative. Bejon Summers, 5, plays on the porch with her siblings and friends on a hot summer day in August 27, 2016. George Weary watches a drug arrest in front of his home. 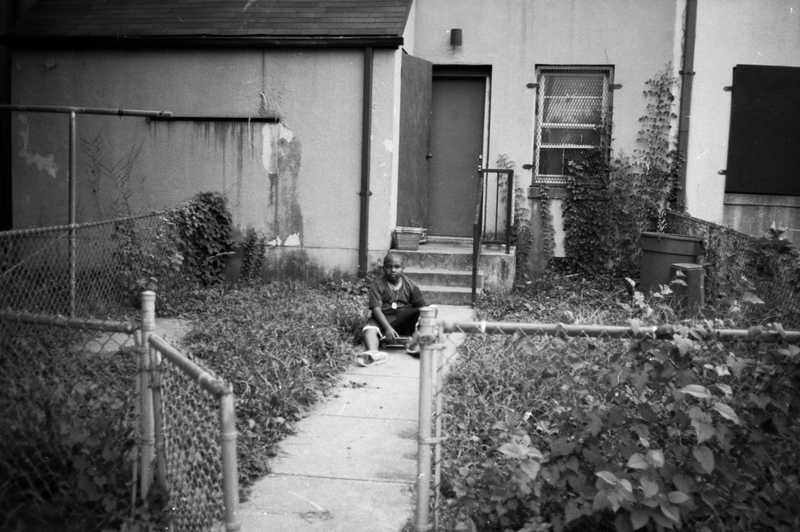 Weary is a third generation Barry Farm resident. Dylan Marshall swings on a playground with his friend “Little Sean” on July 24, 2016. "I want to live in a mansion," says Marshall, 9. "Because it's like you can have all these types of places you can go without anyone taking you like a football field or a playground." Marshall recalls holding a cardboard sign at the Gallery Place Metro Station with her family. In good times, they had enough money to rent a hotel room. In bad times, they had to sleep in a van on the streets. 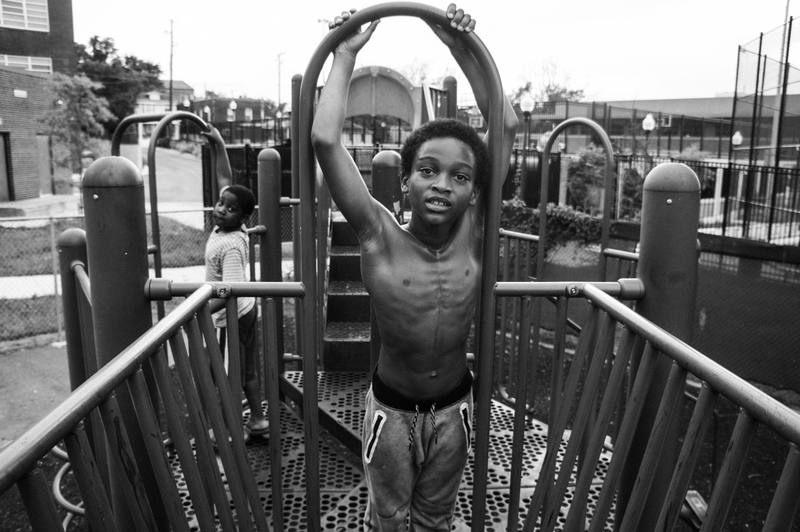 By 2013, Marshall’s family found their way to Barry Farm Public Housing. “That’s when we started our new life,” says Marshall. 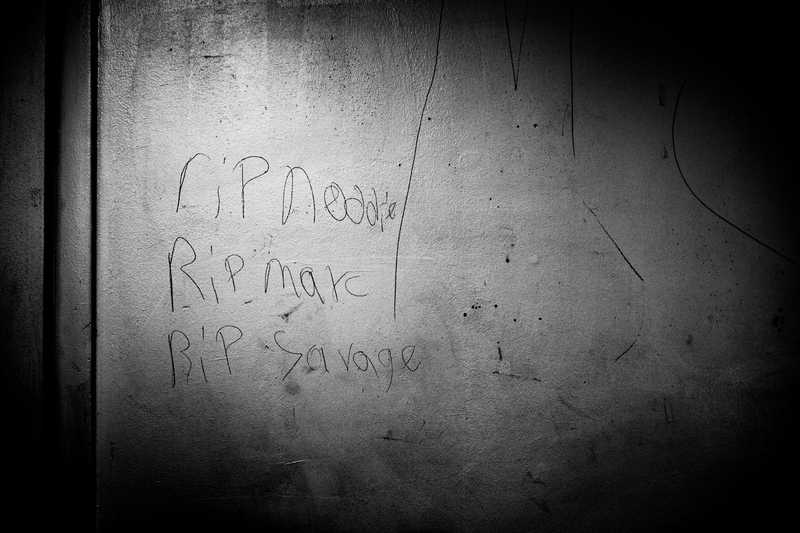 Writing left on Pam’s wall in Barry Farm. Pam moved out of Barry Farm February 3, 2018. Mickey takes a break after helping Pam move out of her Barry Farm home on February 2018. Mickey lived in Barry Farm from the 1960s to 2002. He visits regularly. 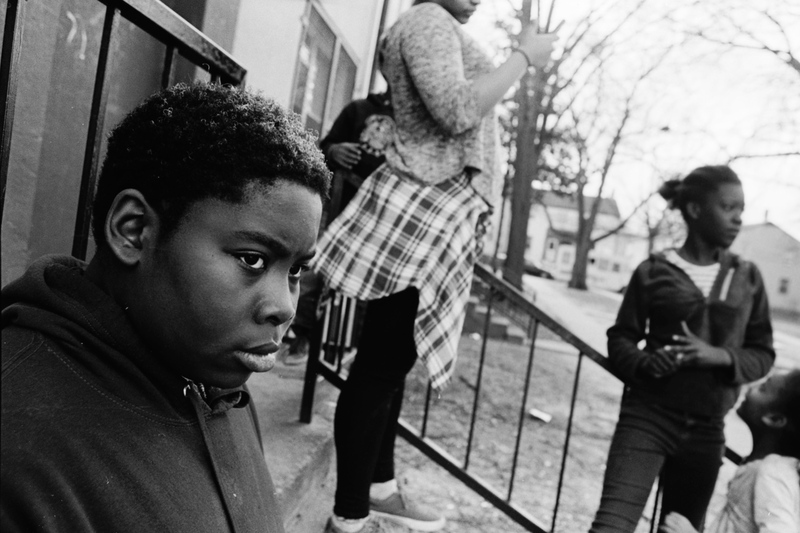 Zion Archer sits on a skateboard in his backyard in Barry Farm August 2017. 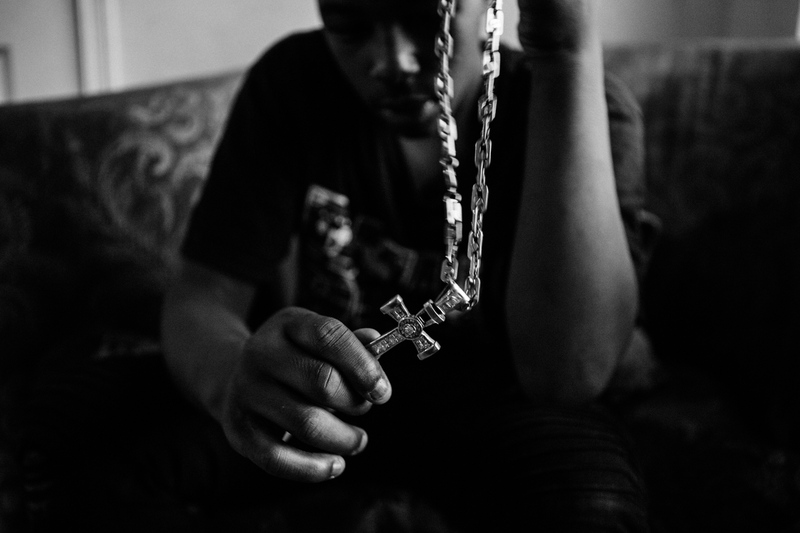 “Barry Farm is not really a good place because they really shoot up a lot, they do bad things, and people rob people’s stuff, like they took my scooter. That’s why I don’t like Barry Farms. The only thing I like is when I play with my friends,” says Archer. 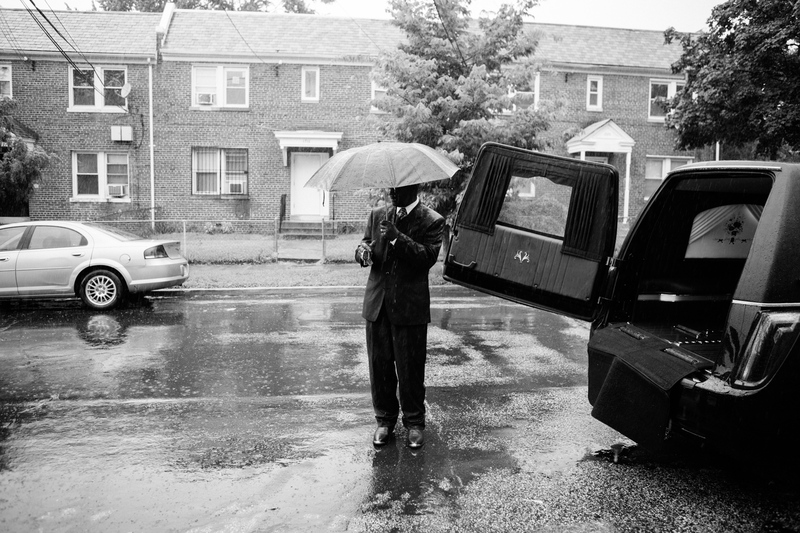 A man waits in the rain during Milton Joseph Taylor’s funeral July 28, 2017. Taylor, known as “Skip King,” “Frog Eyes,” and “Froggy Eyes” was born in December 5, 1959 in Washington, D.C. He passed away in July 13, 2017 and was a Barry Farm resident. 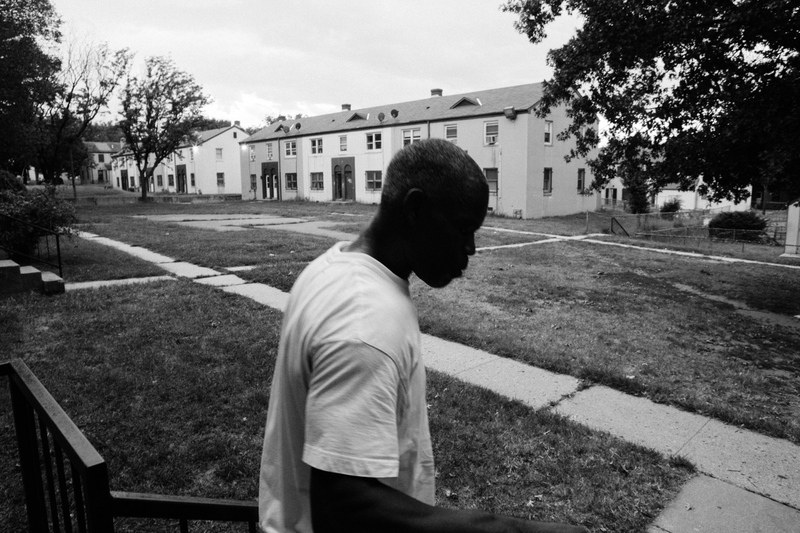 “He gave ten years back to me,” says former Barry Farm resident Charles. 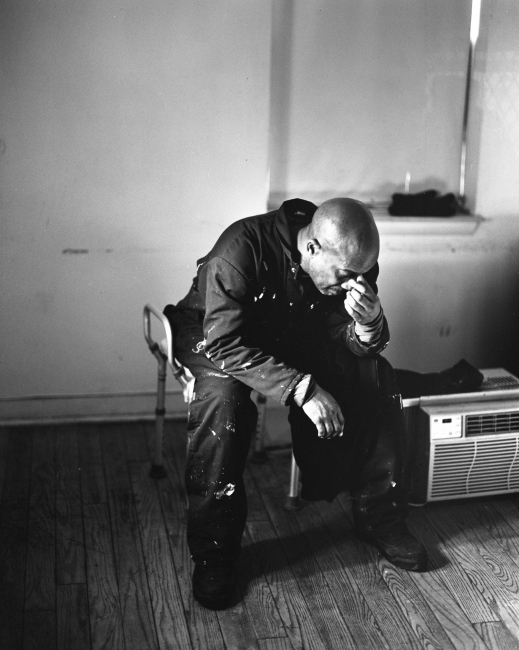 Taylor represented incarcerated people and was a well-known leader and friend in the Barry Farm community. Milton Joseph Taylor’s friends and family carry his casket outside a church July 28, 2017. Taylor, known as “Skip King,” “Frog Eyes,” and “Froggy Eyes” was born in December 5, 1959 in Washington, D.C. He passed away in July 13, 2017 and was a Barry Farm resident. “He gave ten years back to me,” says former Barry Farm resident Charles. Taylor represented incarcerated people and was a well-known leader and friend in the Barry Farm community. Elizabeth recalls holding a cardboard sign at the Gallery Place Metro Station with her family. In good times, they had enough money to rent a hotel room. In bad times, they had to sleep in a van on the streets. 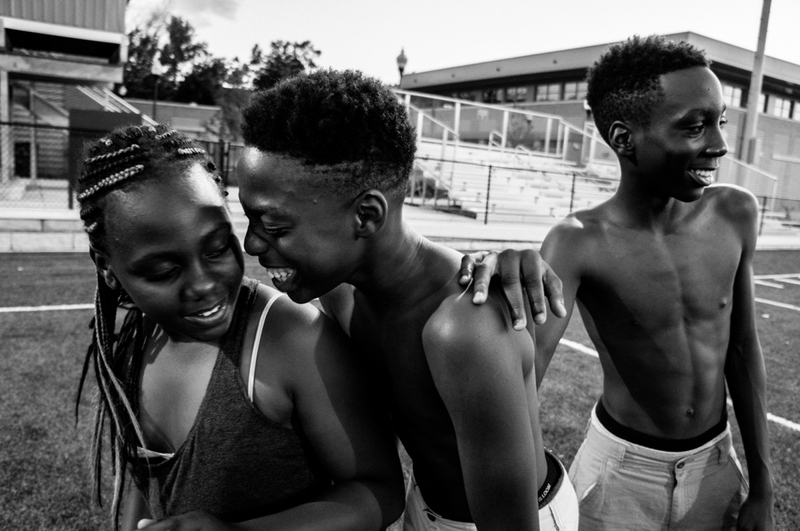 By 2013, Marshall’s family found their way to Barry Farm Public Housing. “That’s when we started our new life,” says Elizabeth. Dasani rests her head August 3, 2016 at Duke University’s Summer Program. 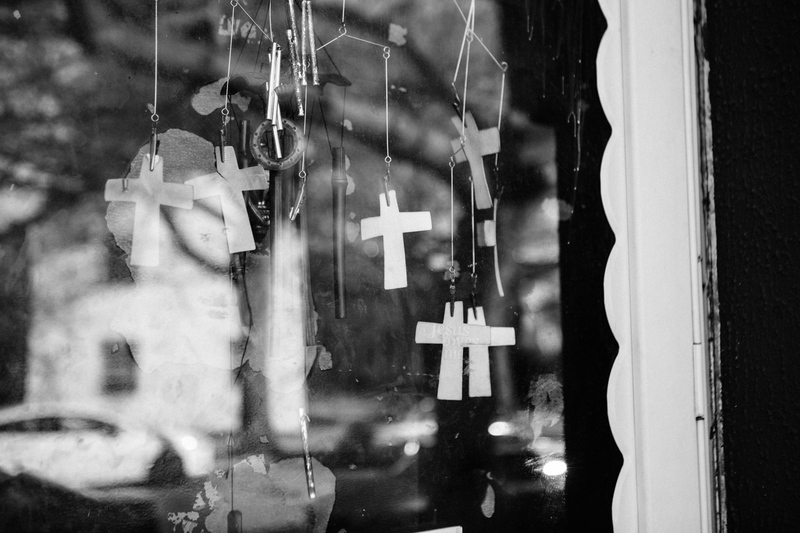 Philip carries a cross necklace his father gave him November 2, 2016. 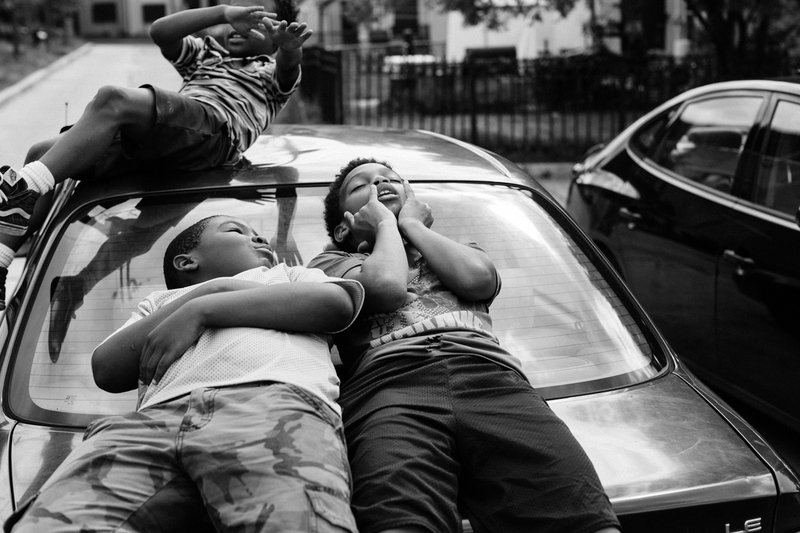 Dylan relaxes with his friends on top of his mother’s car in Barry Farm on July 25, 2017. 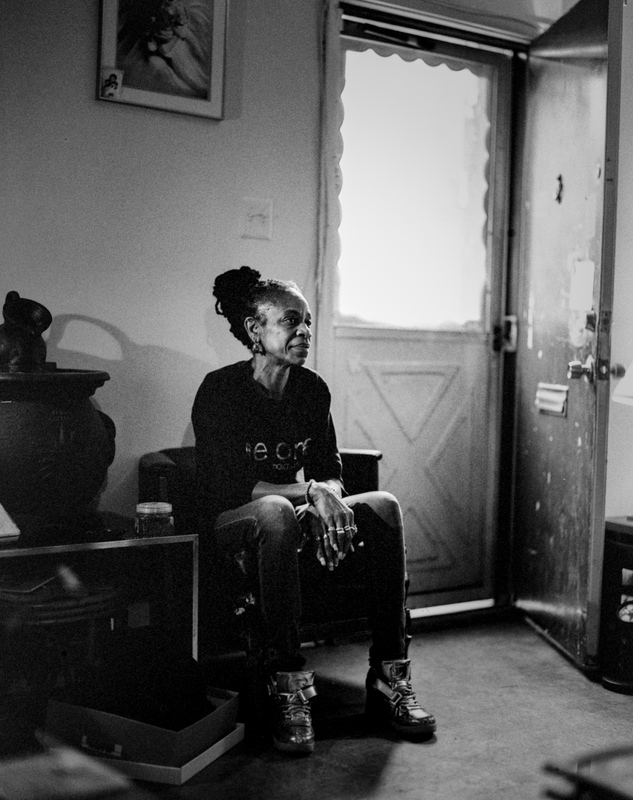 Paulette Matthews has been a resident of Barry Farm for over 20 years. 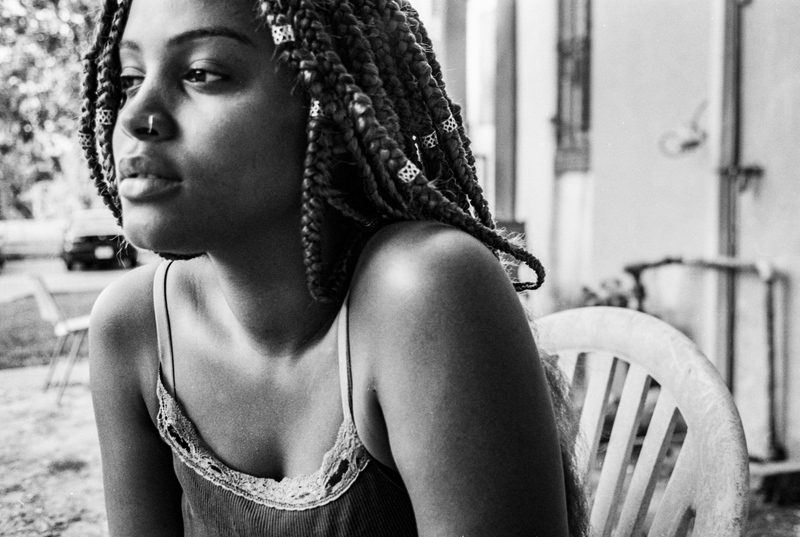 She is one of two plaintiffs suing Washington, D.C. for racist gentrification practices. 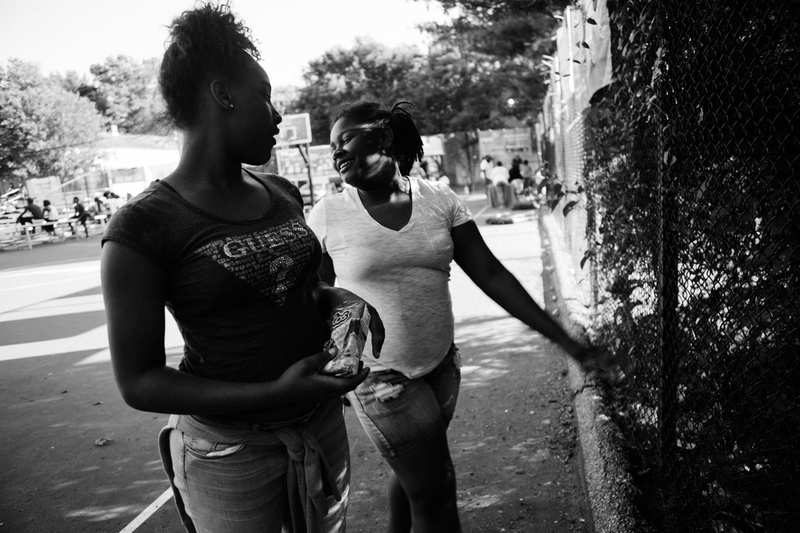 “When people think about public housing, everyone stereotypes people. Everything has a label: low-income, middle-income. This and that. That’s where the problem comes in. People don’t even know people but because of their zip code, they just assume the worst of the worst. The thing is, sometimes in the deep trenches, there are so many rich diamonds,” says Matthews. 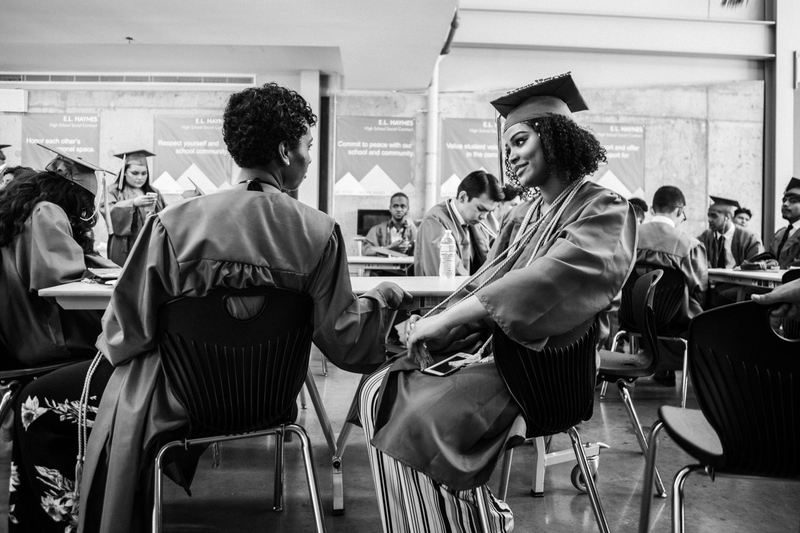 Dasani Watkins chats with her friend at E.L. Haynes High School on June 16, 2018, before going to Howard University for her graduation ceremony. 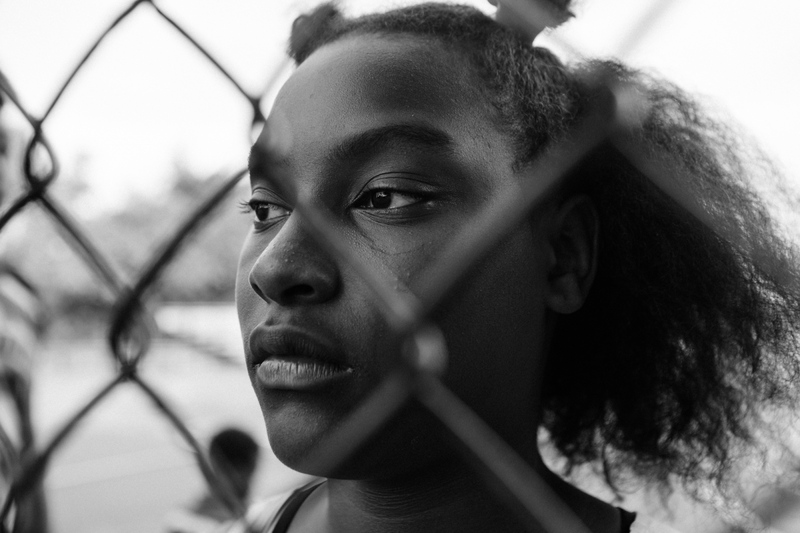 “I approached my high school career as if it were a race to college…All I wanted to do was escape the life of poverty, to not become a statistic in a world that sees all black people as lazy, as our president proclaims. Fear of failure guided my approach. I was a hare trying to win a race,” says Watkins. Watkins graduated as the salutatorian of her high school. Sumner Road on April 2016. 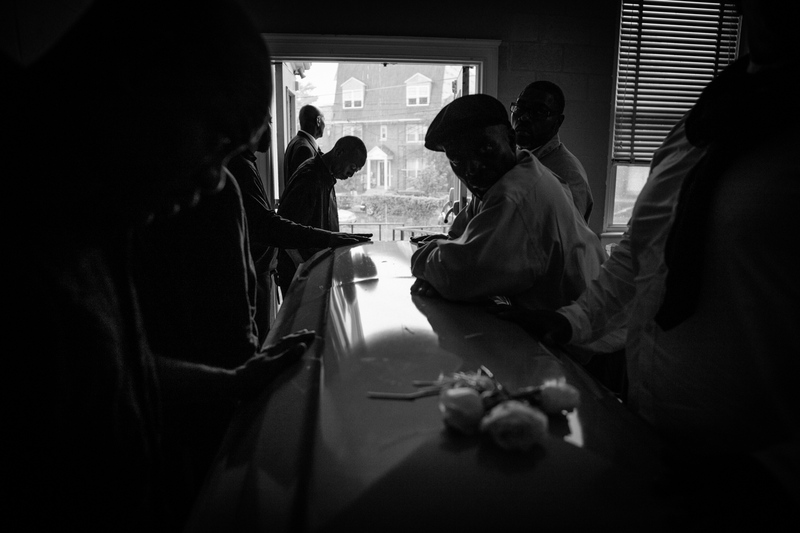 Charles “Chit” lived in Barry Farm when he was 9 years old, at a time when D.C. was considered the murder capital of the world. After 23 years of incarceration for homicide, he returned to Barry Farm as a homeless man. He stays at a nearby shelter, but he visits Barry Farm everyday. He says it will always be his home. September 10, 2016. A group of Barry Farm tenants and their allies filed a lawsuit that caused redevelopment plans for their community to be sent back to the zoning commission in April. That could slow redevelopment, but relocation, demolition and infrastructure work are still authorized to continue. Here, the rubble of vacated Barry Farm units demolished in August.